In the space of nine years, Bitcoin has risen from an experimental digital currency to a global financial revolution. With each passing season, BTC’s popularity continues to grow exponentially. Bitcoin is fast spreading to different regions of the world. 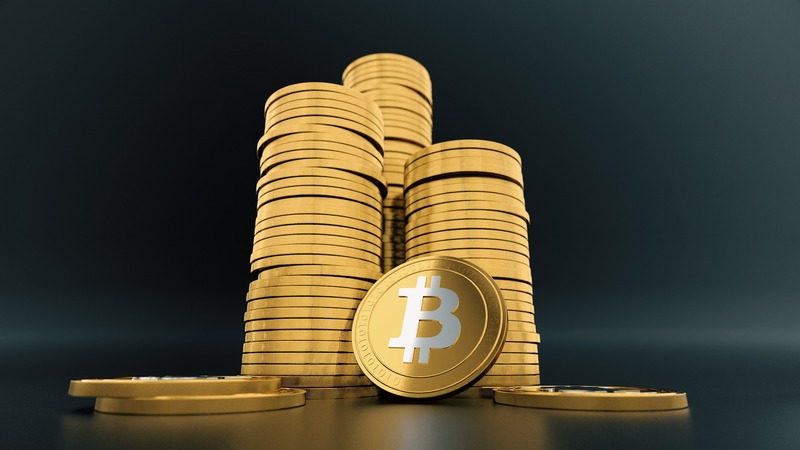 From Europe to the Americas Bitcoin is spreading and growing in popularity. Cities in Europe that are BTC-friendly include Prague, Czech Republic, Madrid, Spain, Amsterdam, Netherlands, London, United Kingdom, and Paris, France. Prague is the city with the most BTC-accepting vendors in the world. Cities in the Americas which include North and South America are also included. They include Buenos Aires, Argentina, San Francisco, USA, Bogota, Colombia, New York City, USA, and Vancouver, Canada. South America is generally a BTC heavy-weight continent, with Buenos Aires as the second most Bitcoin business city in the world. San Francisco follows closely behind as the third best BTC cities, with over 100 BTC-accepting businesses. 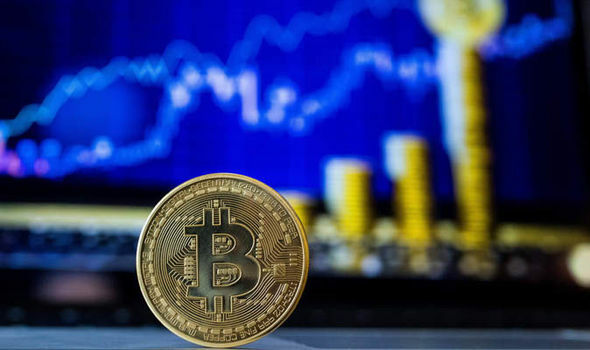 Regions like Asia, Africa, and the Middle East were conspicuously absent from the list That does not mean, however, that massive BTC spending does not occur in these regions. Cities like Tel Aviv, Israel, claim to have an escalating BTC use, as well as Capetown, South Africa. East Asian countries like Thailand and Indonesia and other cities like Melbourne and Sydney in Australia also use Bitcoin considerably. The digital currency BTC is used globally to fight inflation, which places it above the fiat currency. Countries like Argentina, Venezuela, and Zimbabwe, have its citizens adopt the BTC at an astronomical rate. This is because the digital currency offers more protection and security than the fiat currency does. Unconfirmed statistics show that Venezuela accounts for eight percent of global Bitcoin transactions. This statistic is particularly profound given that the country doesn’t account for eight percent of the worldwide population. This is a testament to BTC’s efficacy as an alternative to fiat currency. With the Bolivar becoming increasingly devalued, Venezuelans are turning to BTC. In 2017, the World Bank announced that there were two billion unbanked people in the world. Bitcoin offers disenfranchised people access to financial services, opening new vistas of opportunities for them. What other popular Bitcoin cities do you know? Let us know your thoughts in the comment section below. Image courtesy of Inverse.com and Ethereum World News archives.